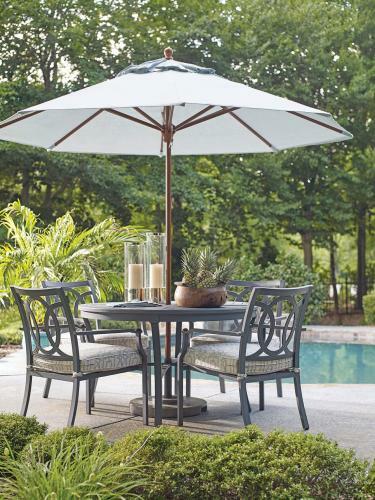 Just in time for Derby, Digs is giving away a comfy-chic dining set complete with umbrella. Here’s how to get in on this dream deal. 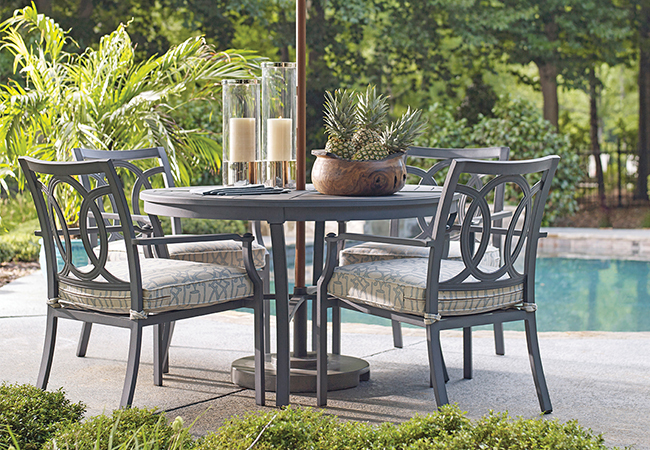 The winner will be drawn at the TOPS launch party at Digs on April 10 where there will also be wine, cheese, appetizers and plenty of ideas for transforming your home inside and out. The store has everything from accessories to furniture to hostess gifts, because owner Ben Palmer-Ball brilliantly stages his store with items big and small to fit the way people really shop. Digs Home and Garden is located at 3905 Chenoweth Lane. Call (502) 893-3447 for more information.